Yum Yum Peanut Butter Giveaway!! – Lamb Loves Thyme.. I am friends with lovely people who are parents and career building! Time is precious and between taking care of their bodies, work and children, they are exhausted! 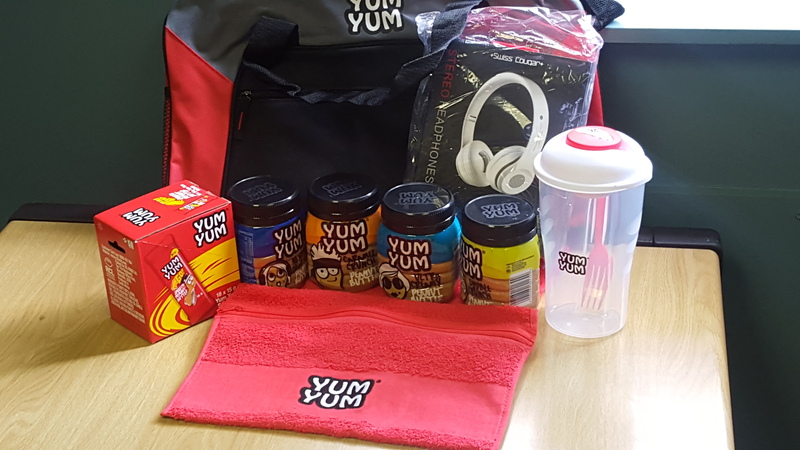 Yum Yum has an incredible range of products that can help you in the home to create a variety of goodies and meet your health goals and create exciting ideas for your kids too! Did you know that the 2018 South African School Year is 143 days long? That means if you are a parent you could be preparing a further 149 lunchboxes until the end of the year. If this number has your head spinning, it can only mean one thing – you’re experiencing Lunchbox Inspiration Fatigue. “Let’s face it, if you had to create roughly 200 lunchbox meals a year, you would also experience a lack of inspiration. 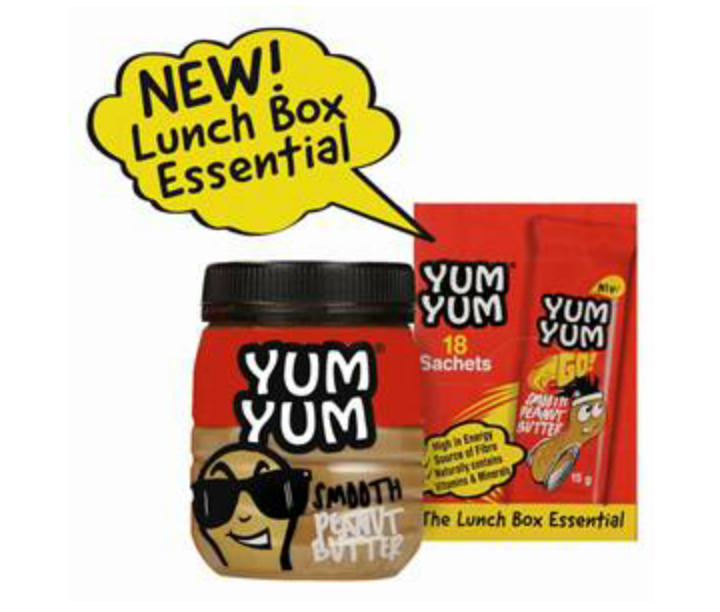 That’s why we’ve decided to lend a hand and provide some easy, exciting recipes for your child’s lunchtime menu,” says Lonwabo Thinta, YUM YUM Peanut Butter Brand Manager. While discovering new inspirational recipes can be hard work, finding one that fits into your lifestyle and aligns with your child’s tastes is near-to-impossible, or what we call, Lunchbox Nirvana (a place of perfect peace and happiness – sounds idyllic right). That’s why we’ve shared recipes that are perfect for the night-owl chef, for the Sunday lunch braai master, or the break-of-dawn cook, just to name a few. So, whatever your schedule, or stage of Lunchbox Inspiration Fatigue, we have a recipe that’s the perfect fit for your children’s lunchbox for the next 149 meals, and don’t worry, the peanut butter sandwich is still an all-time favourite go to. We have THREE hampers to give away to three blog subscribers who will comment what their favourite peanut butter combo is? Peanut butter and banana? Maybe with oats? Previous Post Everyone’s favourite Ouma! Giveaway Time! Peanut butter and peacan nuts on pancakes and waffles. I need to try this soon!! Peanut Butter with Oats does it for me :).